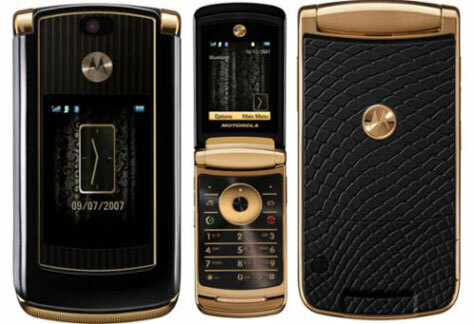 Motorola CABO bringing RAZR 2 style to iDEN? 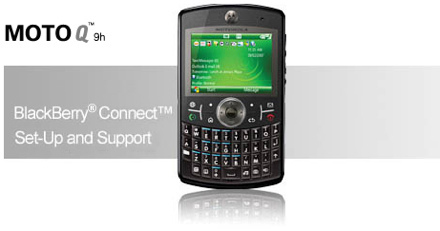 Wow, never thought we’d see the day that an iDEN handset came along that lacked that distinct iDENness. 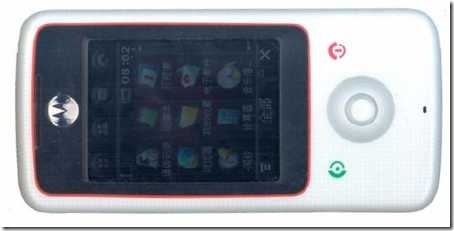 Motorola will definitely set that marketplace on fire if this beautifully RAZR 2-esque thing actually proves to be real, check out the frickin external screen on this thing! Featuring a 3 megapixel camera, external touch screen — we’re not positive if this only refers to the controls pictured above — Bluetooth, support for up to a 6 GB SD card, and have we mentioned how glorious the whole thing looks? Look for this to land Q4 this year, that is, if it ever gets out of Photoshop the design room. Color us pretty unsure until we hear more. ¿Do you like the phone you see in the picture above? 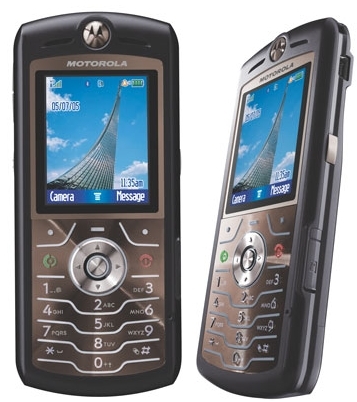 Well, Motorola has introduced this morning in Spain formally and surely that is a very successful sale. 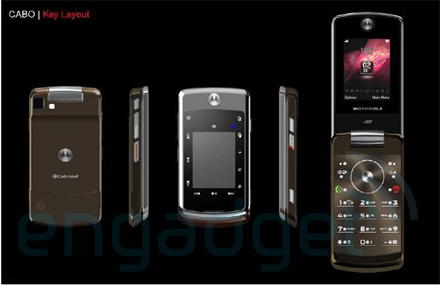 The Motorola RAZR2 is the continuation of the strategy of the American company for a model that will draw a lot of impact and sales. The formula has not stopped giving successes, but leaves the company without defenses when another team comes out of competition you face plant.